I usually get up around 4 am. Lately, I haven't been getting up until 4:15 am. Wednesday morning, Bella had to go outside at 3:30 am. We let her out and when she came back in she was generally making a pest of herself. Around 3:45 am I decided to just get up and at least Hubby could get a little more sleep. So I got up early, made my coffee, and really, really enjoyed the alone time. When I don't get up until 4:15, I just have time to make coffee and use the bathroom before Hubby gets up. On Wednesday, I made coffee, used the bathroom, sat scrolling through Facebook, etc. It was really nice and relaxing. In fact, it was so relaxing that I decided to walk to work. Yes! Walk to work!!! I did and it was amazing. 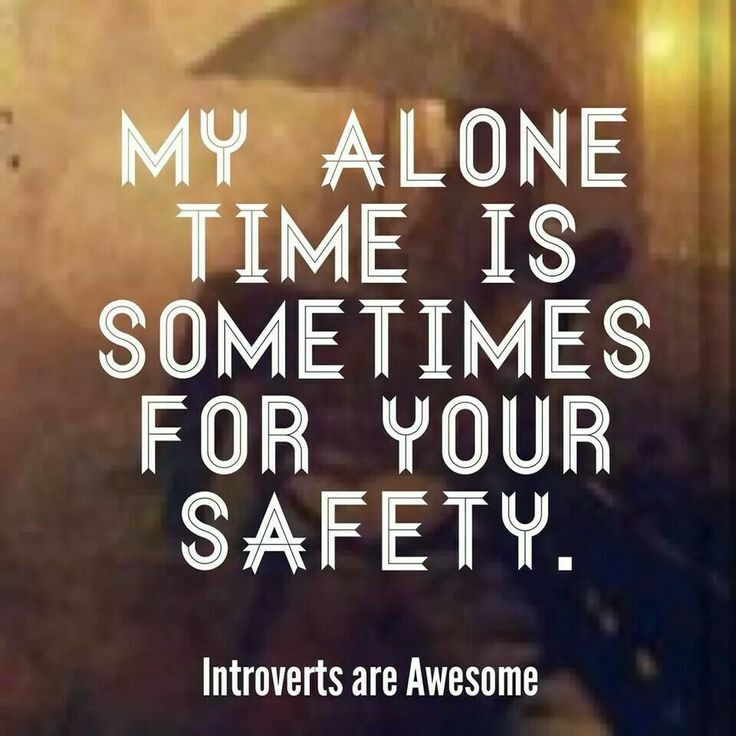 I quickly realized how I am missing my alone time. I am an introvert and I need that time to recharge. I love my Hubby, but I am basically with him all the time. We work at the same place. We live together. We got almost everywhere together. This is not how our relationship is. We have built a life on being very independent of each other. In fact, we used to have to make a conscious effort to do things together. Any. Thing. So to go from that to being together all the time. Ugh!!!! He gets a whole lot more alone time than I do. He gets off at 10 am and comes home. I don't get home until 3:30 - 4. So my morning time was so incredibly enjoyable and the walk to school was amazing. I think I will do that for the rest of the year.